The finest haze on the market… just got better. 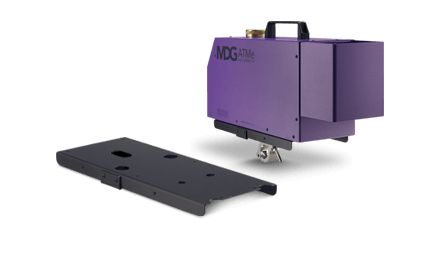 The ATMe single high output haze generator is the evolution of the world-famous ATMOSPHEREAPS, the industry's standard for almost two decades. 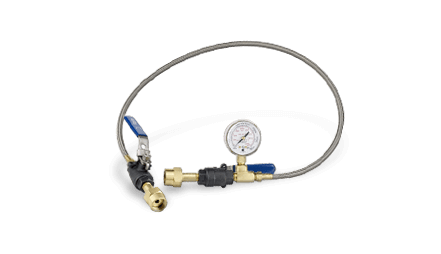 Our MDG Neutral fluid is specially created for the longest hanging time. 0-100% haze output control from your DMX / RDM device. 100% duty cycle. 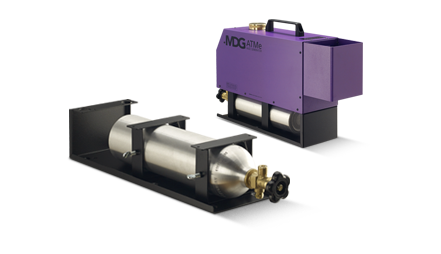 This system purges the heating module after the first heating cycle and after every emission of haze preventing residual build up and clogging. 4-button LCD user interface, 3 standard USITT DMX512 channels, XLR-5 connectors, RDM compliant. Noise emission (at 1m/3.3ft): 45.4 dB in standard mode. The theater mode reduces the fan speed depending on haze output level. 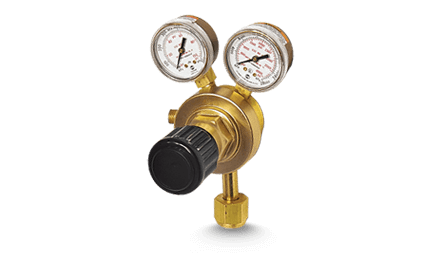 At 1.38 bar (20 psi) ATMe uses only 55 ml (1.86 oz) of fluid per hour to give a total running time of 46 hours from its 2.5 L (0.66 US gallon) reservoir. 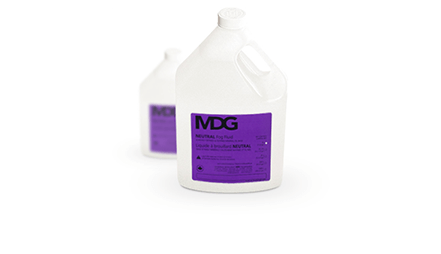 MDG Neutral fluid is a highly refined and filtered white mineral oil-base fog and haze fluid. 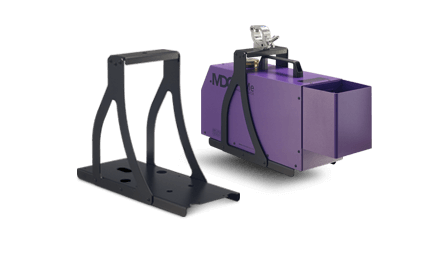 theONE, ATMe, ATMOSPHERE, ATMOSPHERE H.O., Me series, M3e, MAX series, M4c, MINI SINGLE, SINGLE, DUAL, WTG, PMFS - Fog Head, ADV, Theme Pack, and Mobile Fog Generators. 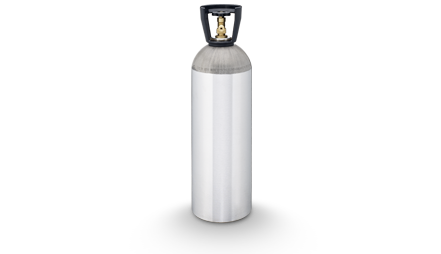 North American aluminium gas bottle for portable version. To be used only with the portable kit in horizontal position. North American aluminium gas bottle (DOT and TC approved). 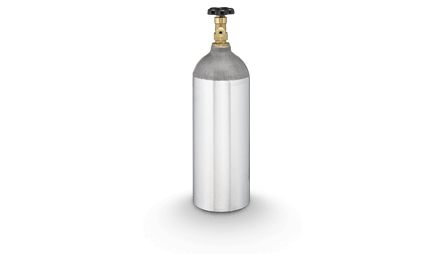 North American aluminium gas bottle (DOT and TC approved) with handle. 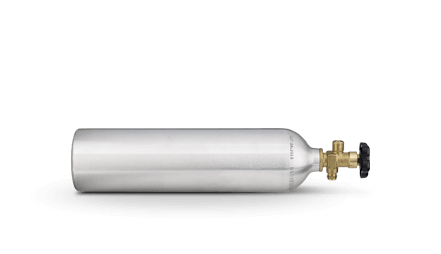 North American CO2 gas bottle. Available for: MAX 3000, ATMOSPHERE, ATMe, M3e, Me1 and Me2. For ATMe, ATMOSPHERE, Me1, Me2, M3e and MAX 3000. 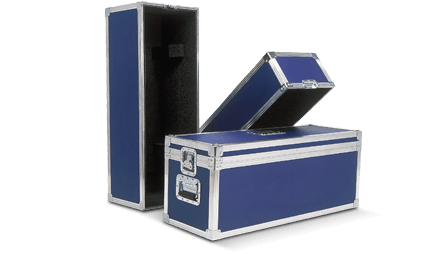 Available for: ATMe, ATMOSPHERE, Me1, Me2, M3e and MAX 3000. Available for: ATMOSPHERE, ATMe, MAX series, Me series (except Me8).